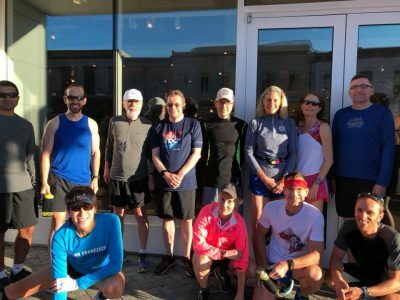 We’re back for another edition of Sunday running, this week at 8:00 am. We’ll meet in front of the CB2 in Georgetown and go from there. Coffee and conversation at Dean & Deluca following the run. Make sure to check out our race calendar at washrun.org. And while you’re there, think about starting or renewing a membership to WRC for 2017. Speaking of races, Marine Corps Marathon is just 10 days away!